Today at its TechEd event in Europe, Microsoft made a claim that will surprise many: the company claimed that tablets will outsell desktop machines in 2013. This is an unexpected pronouncement, given that Microsoft’s effective tablet market share rests at 0%. 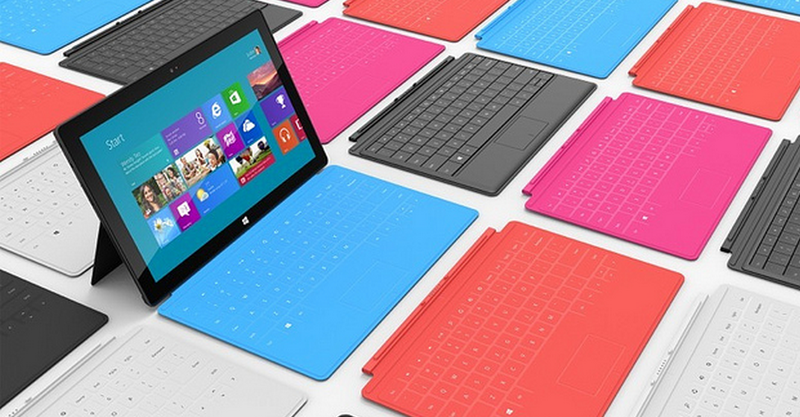 The Surface line of tablets, coming from Microsoft itself, was met with skeptical enthusiasm at introduction. While they were generally praised for their design, missing key details such as price and battery life have led most to sit on the sidelines, and not make predictions as too much is yet unknown. Of course, it’s not clear that tablets will beat laptops in the near future. However, given their momentum is it simply a matter of time? Read next: Google leaks the "Nexus Q" ahead of I/O...but what is it?